A dental sealant is a white, plastic material that covers the furrows and pits of your molars to prevent decay and cavities. 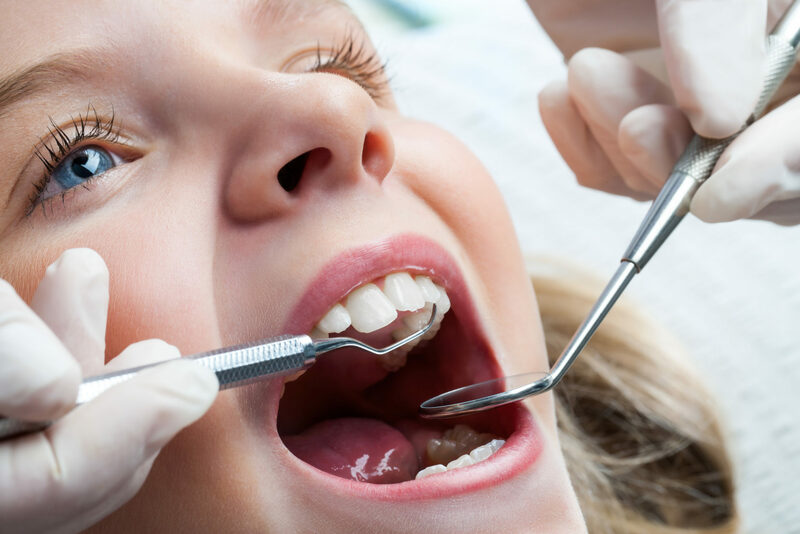 Children can have sealants placed on to their permanent molars once they come in, which is usually around the age 6 or 7. They can be applied earlier to a child who is a likely candidate for tooth decay. These plastic materials are normally applied to the chewing surfaces of the back teeth, where decay most frequently occurs. The process of sealing a tooth only takes a few minutes. The teeth will be cleaned. Using a weak acidic solution, the chewing surfaces are roughened so the sealant will stick to the teeth. The sealant will then be placed onto the enamel and given time to harden. Most sealants require a special curing light to help them toughen, although not all of them need it. Who are the Most Likely Candidates to Have Dental Sealants? Children typically don’t brush their teeth as thoroughly as adults, so dental sealants can benefit them greatly. Adults can be candidates too as they are also prone to furrows and pits on their teeth. People who are topical applications of fluoride recipients are advised to have sealants. Fluoride helps fight tooth decay on the smooth exterior of the teeth, but it is least effective in furrows and pits. Finger-like strands enter the furrows and pits of the enamel when the dental sealant is applied. This causes a dental sealant to last for several years, although it is invisible to the naked eye, because of the enduring defensive effect of the strands. They typically last for 5 years, but can last for up to 10. Your dentist and dental hygienist will check the bond of the sealants at your regular cleanings. Sealants are not considered permanent, but are a great option for protecting your teeth from cavities and decay. Visit Dr. Voyles or Dr. Cook to ask about dental sealants for your or your child.